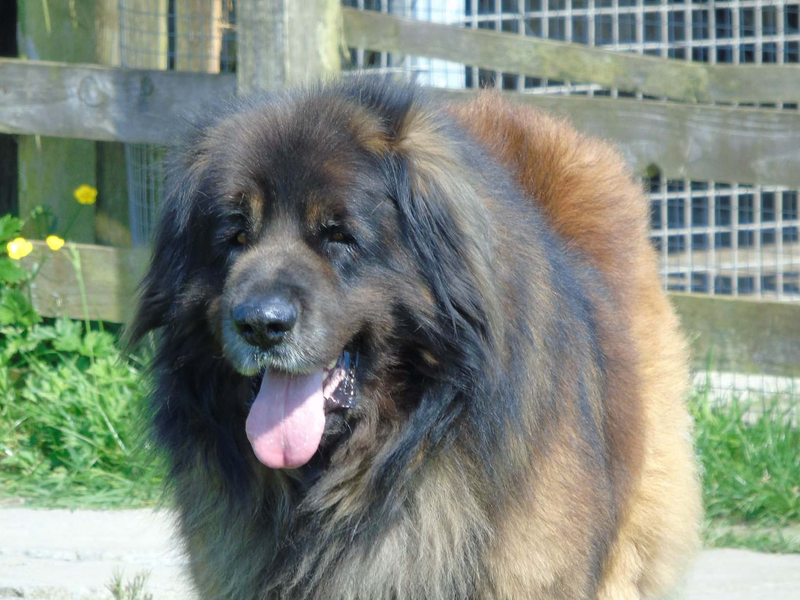 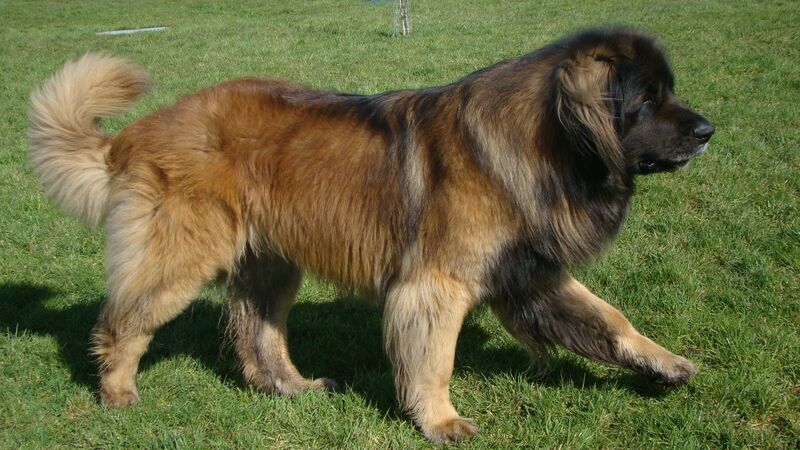 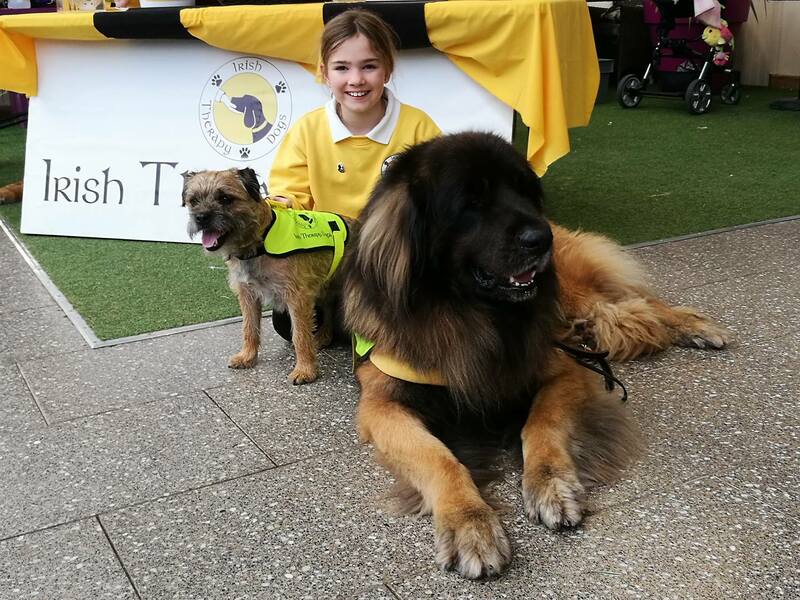 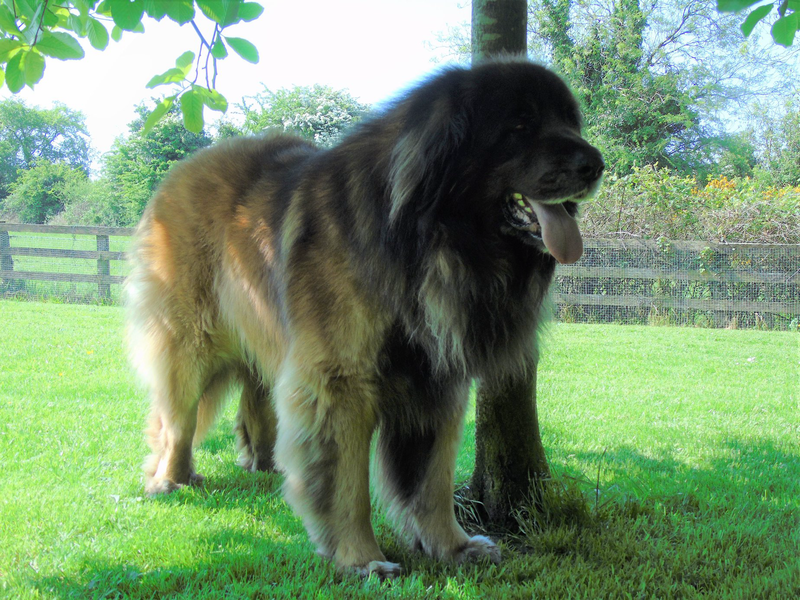 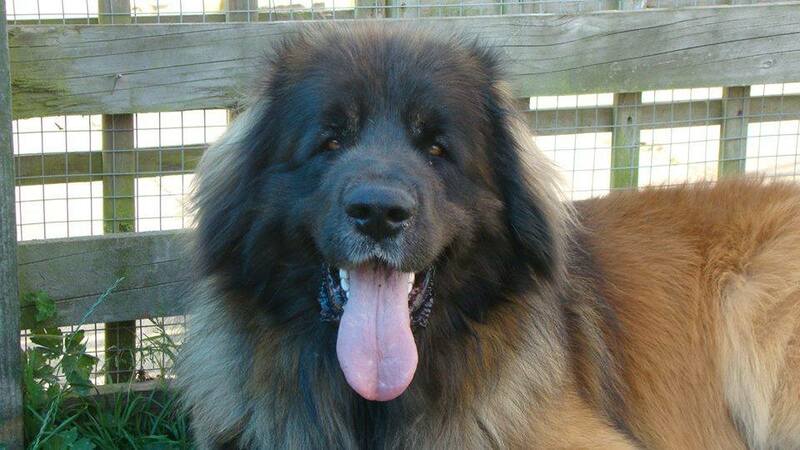 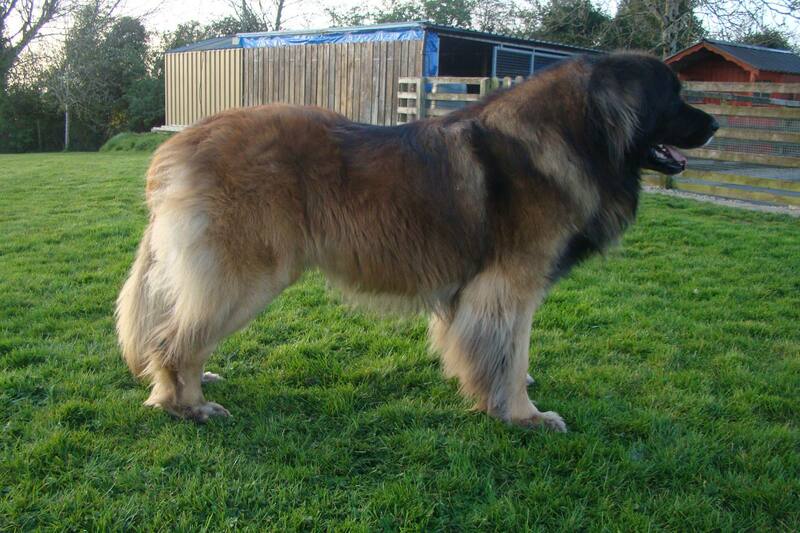 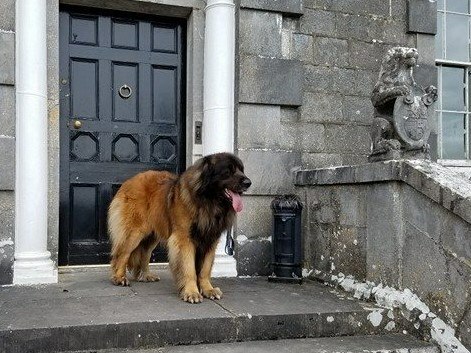 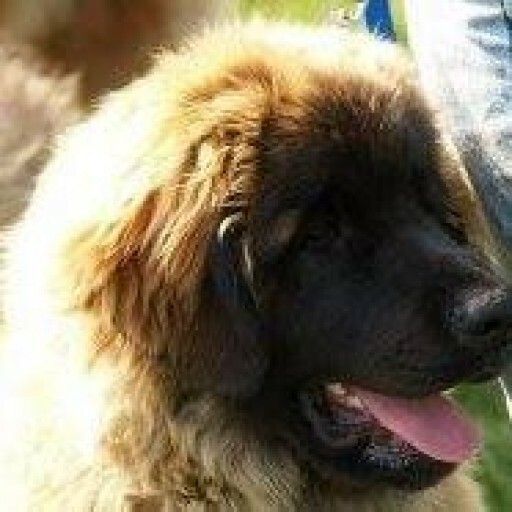 Tassu has grown up into a superb big Leonberger . 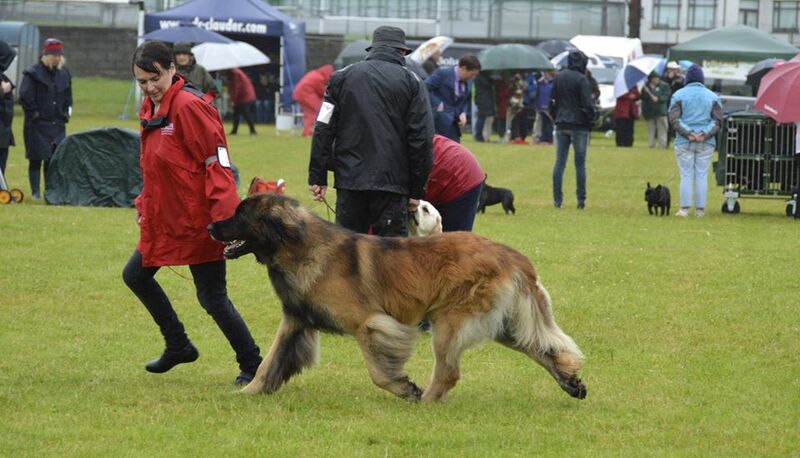 A full red coat , with contrasting black mane and shoulders and the most handsome and expressive head ever . 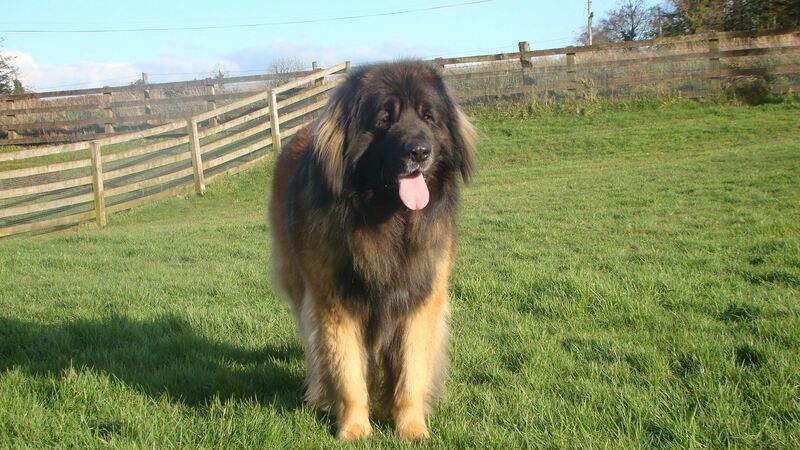 He is very social with everyone and all animals , and has the best temperament , calm and relaxed . 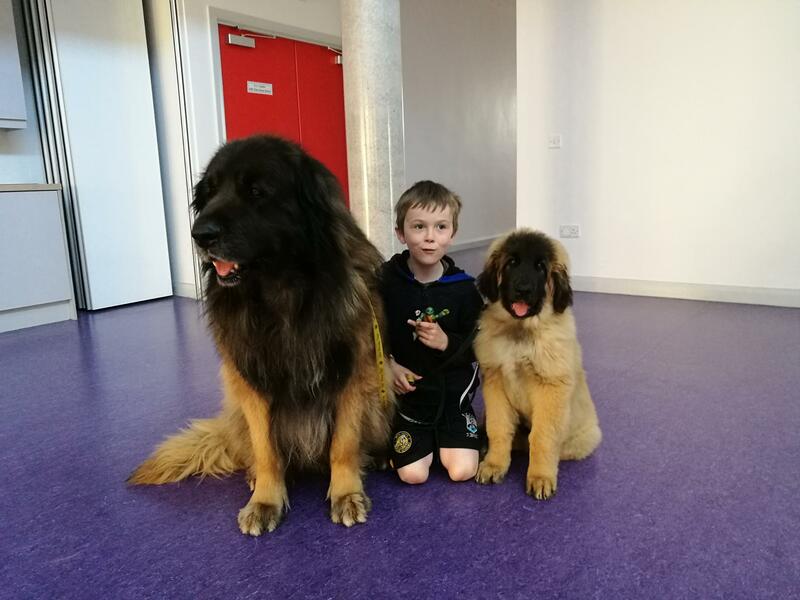 He adores people and is regularly involved in Charity work and working with Autistic and special needs kids with Irish Therapy dogs . 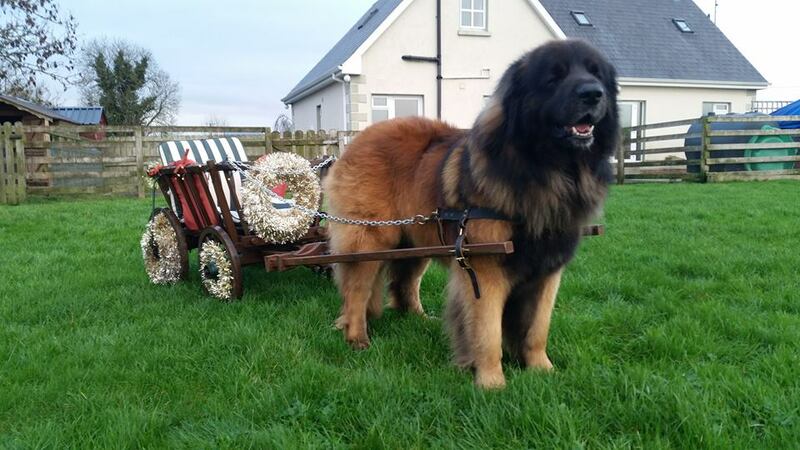 He also enjoys carting and taking little children for rides . 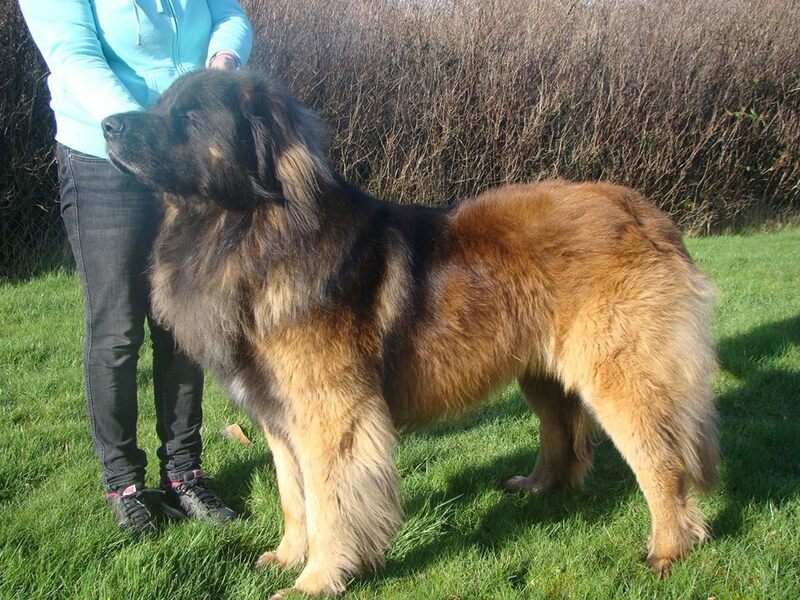 Tassu – Belle Amie’s Baroda Moon v. Dreimaedlhaus Jnr Ch.